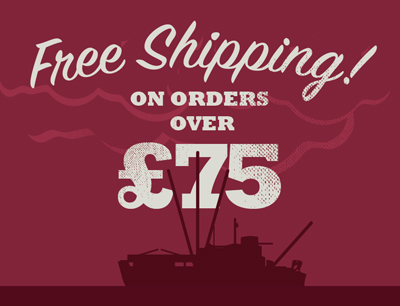 Barbecues aren’t just for burgers and bangers! Fish and seafood works extraordinarily well on the grill, retaining the delicious smokey chargrilled flavours that we crave on a summers day. You can BBQ most fish, but these are our favourites. 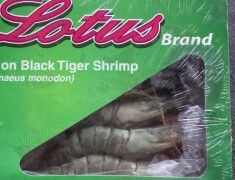 Seriously meaty black tiger prawns. 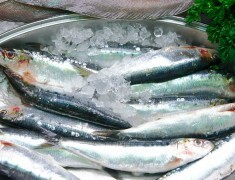 Baby pilchards, rich in nutritious fatty acids and omega 3. 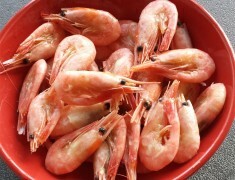 Sweet, succulent prawns, suitable for a variety of cooking methods and dishes. 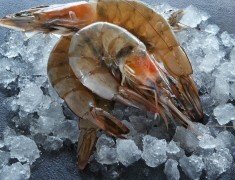 Incredibly meaty black tiger prawns, peeled, prepared and individually frozen at source. 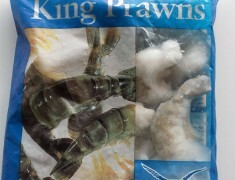 White, succulent shellfish, frozen for easy preparation. 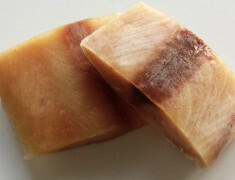 Lean, sweet and moist, frozen fresh at the source. 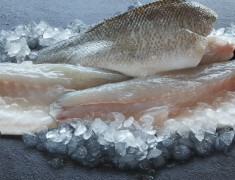 With a mild flavour and soft texture, seabass brings some luxury to any meal. 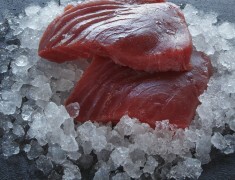 Textured white flesh for a mouth-watering, exotic meal. 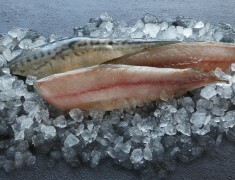 A meaty fish with a delicate taste, ideal for pairing with more bold, oriental flavours. 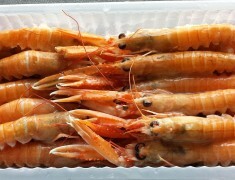 Succulent crevettes can be used in conjunction with or as an alternative to prawns and are shipped raw to be cooked how you like. 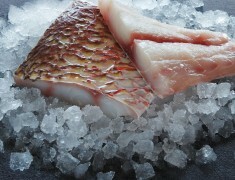 A sweet, white, textured fish with an distinct, exotic flavour. 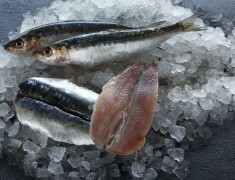 Full of flavour, wonderfully delicious and rich in healthy fatty acids. 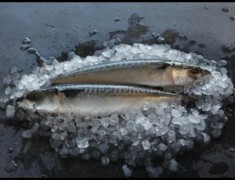 A soft, oily fish with a distinct flavour. Soft, creamy flesh that slides off the bone.